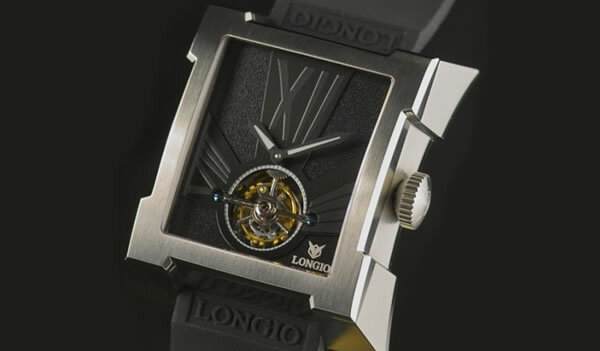 Mi Changhong is the founder and chief designer for LONGIO Watch Company since 1996. During this period, Mr. Mi Changhong always devoted himself to study on western horology and culture art of east and west. He is an expert at using innovation, unique and fashion-forward ideas to express watch stories. Rather than copy other styles from other brands, Longio is a brand made in China using their own designs with connections to Chinese culture. Their tourbillons are very reasonably priced and the cases they use are quite unique!